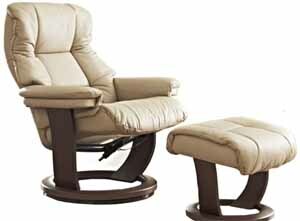 I bought one of these lazyboy style leather chairs that comes with a stool, about 2 years ago. It seems to help my lower back, as I have had a couple of lumbar operations. However, coccyx pain appeared and I have realised it is down to using a footstool. The stool lifts my legs and puts my weight on the coccyx rather than the bum cheeks and thighs. Can I recommend to coccyx pain sufferers that if they use a footstool, they try living without it?